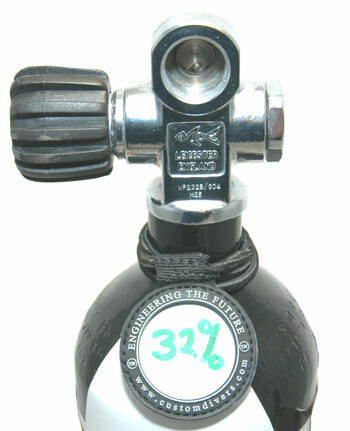 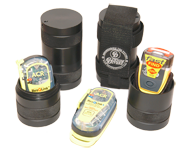 The Custom Divers cylinder content markers are ideal and safe way in ensureing you have marked your cylinders. 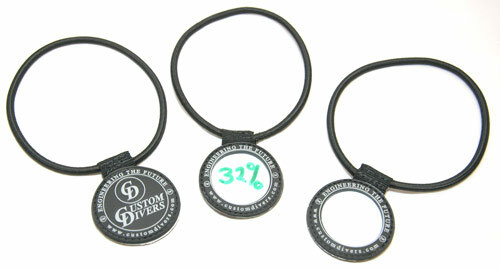 The white side of the Custom Divers rubber logo may be marked with permenent pen and after use cleaned and reused for a fresh mix. 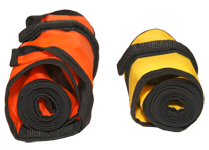 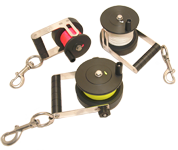 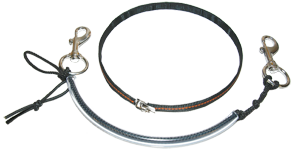 The elastecated cord will allow you to mount your markers in various ways to your cylinders.